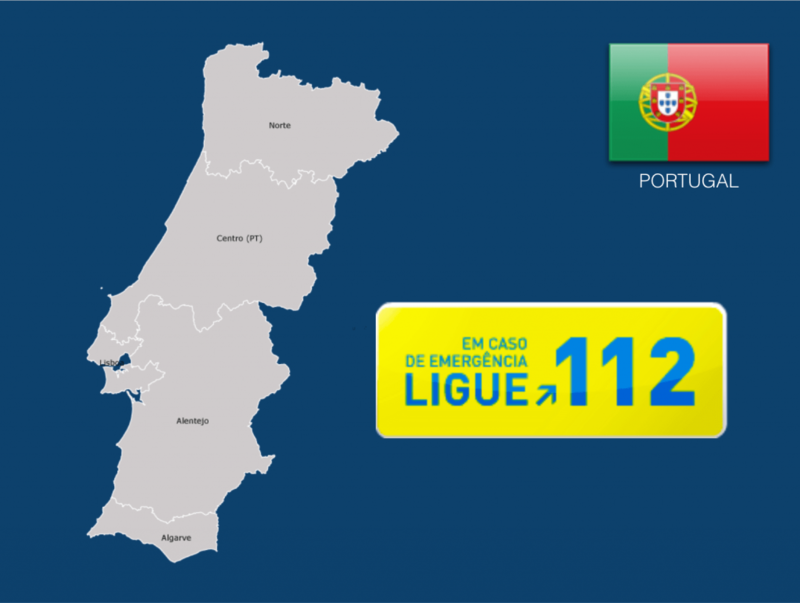 IN CASE OF EMERGENCY, DIAL 112 to reach an ambulance in Portugal. Emergency medical services are a “relatively recent achievement” having started in earnest in Lisbon in the 1980s and spread rapidly across the country. Based largely on the French SAMU system, Portugal has made significant strides in a short amount of time, though coverage and quality are not uniform across the country. HOW CAN I CALL AN AMBULANCE IN PORTUGAL? Yes, like Spain and France, Portugal relies on physicians and nurses to provide prehospital emergency care, with support from basic emergency technicians and ambulance support staff. As of 2004 (Gomes), there were no national standards for hospital emergency departments in Portugal, with individual institutions in charge of determining the organization of their departments. Rarely do the hospital emergency departments have their own medical staff and the physical structure and organization of EDs varied considerably between hospitals. It was reported that there was an increasing awareness that this was unsatisfactory, as well as some optimism that a common national structure would emerge in the near future. Despite the concerns, it was reported that close relationships existed between clinical and prehospital providers, with bypass protocols for coronary disease, stroke and trauma routinely used to deliver patients to more appropriate facilities. Health care is mostly a public service funded mainly through taxation: “Health subsystems and insurance companies are charged retrospectively for the medical service delivered” (Gomes, 257). It is not clear whether tourists would be required to pay for transport by ambulance in Portugal, and if so, how much. You do not need any special vaccines to enter or travel in Portugal. Emergency medical and ambulance services in Portugal are overseen by INEM (Instituto Nacional de Emergência Médica) which is a part of the national health system (SNS). Gomes E, Araújo R, Soares-Oliveira M, Pereira N: “International EMS Systems: Portugal” Resuscitation 2004;62:257-60.